A B.C. 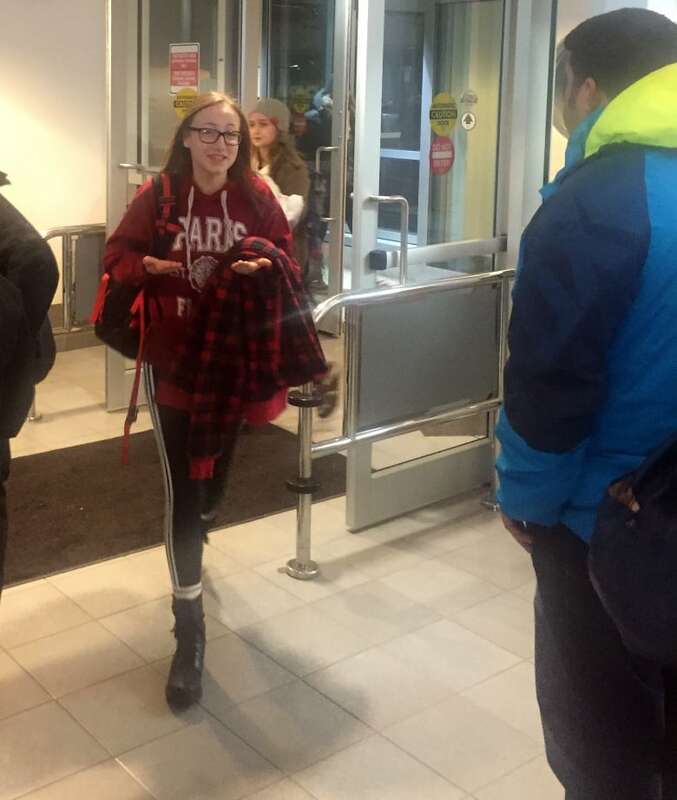 family wants answers after their 15-year-old daughter was stranded alone overnight in the Calgary International Airport. 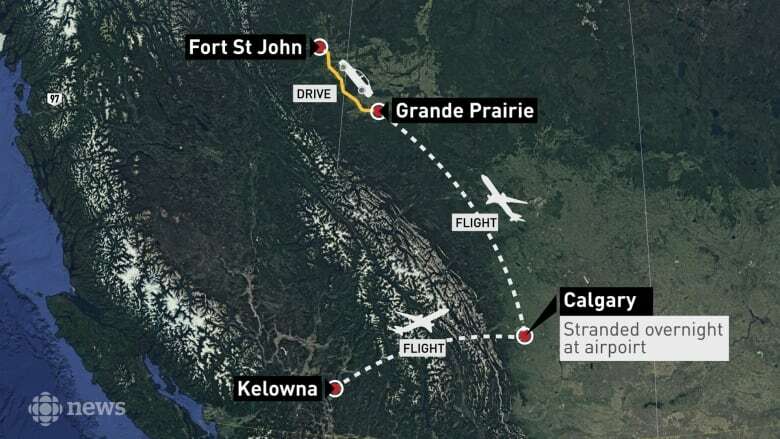 But by then, the WestJet and Air Canada counters were not staffed, and her flight left without her.